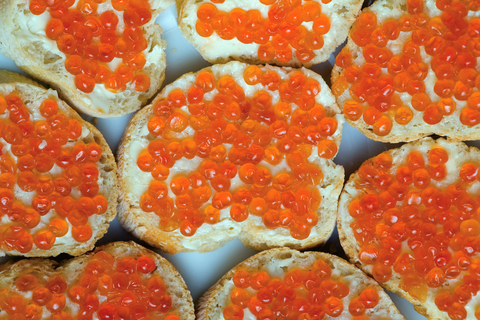 The other day, one of my Ukrainian friends asked me if there was any particular food or dish that I missed in Ukraine. There is! 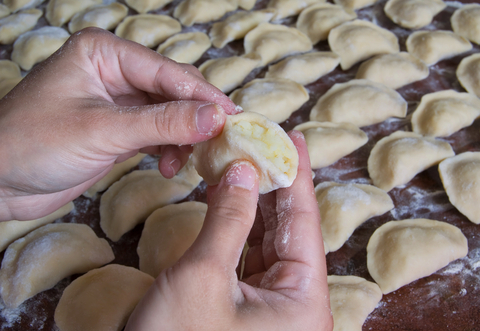 Vareniki are usually stuffed with cottage cheese. My favorite is cheese with mushrooms. But that’s my version and it might not be the typical traditional one. 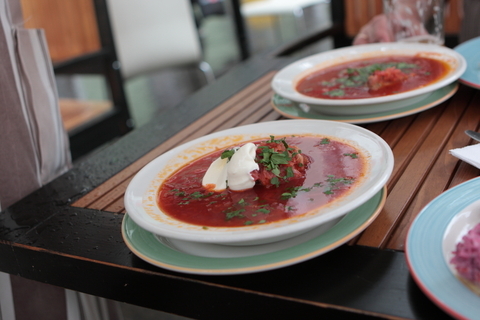 And last but not least is borsch, whose wonderful perfection of flavors I have not tasted in so long! But apparently there’s a trick to it, and that’s why mine doesn’t taste as good. 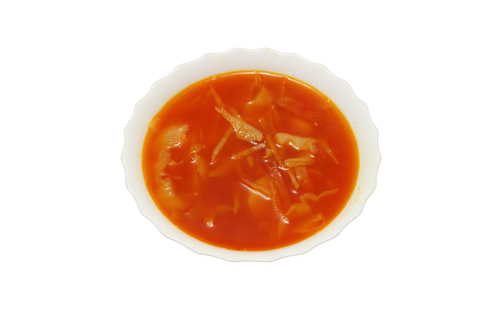 There is a very special ingredient to borsch. See if you can guess! The answer is: Smetana! That is, sour cream. Without smetana, borsch is simply incomplete. I also recall once being informed that “soup is soup, and borsch is borsch”. All things considered, I’m very much looking forward to real Ukrainian borsch with smetana. 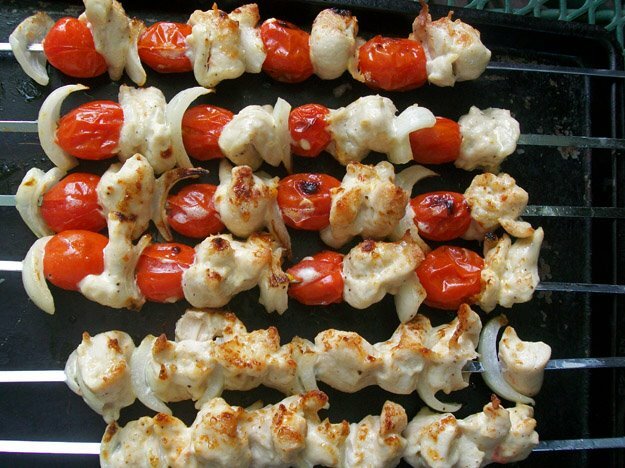 I also have fond memories of shashlik. Meat, tomatoes, and onions on a skewer and grilled. There are so many wonderful foods I remember: homemade chips from a street vendor, kvass, those huge, juicy, insanely heavy watermelons, that special seasoning for rice (I used to put it on pasta). Oh, and ice cream! I almost forgot about the ice cream. This is only what I remember. 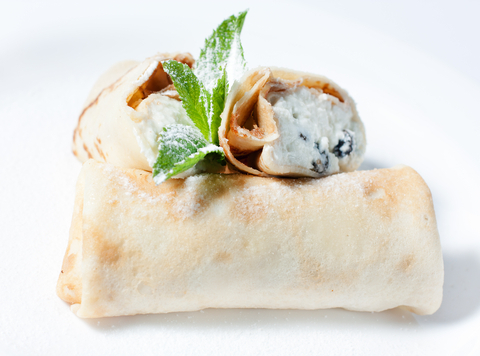 I look forward to rediscovering the cuisine and making new delightful food memories.